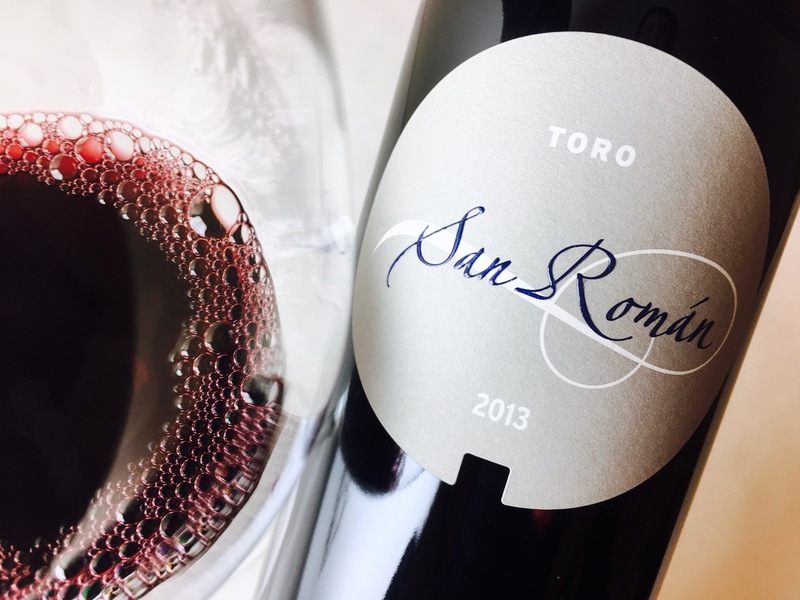 A Rioja made from 100 percent Tempranillo, grown in the village of Cenicero. 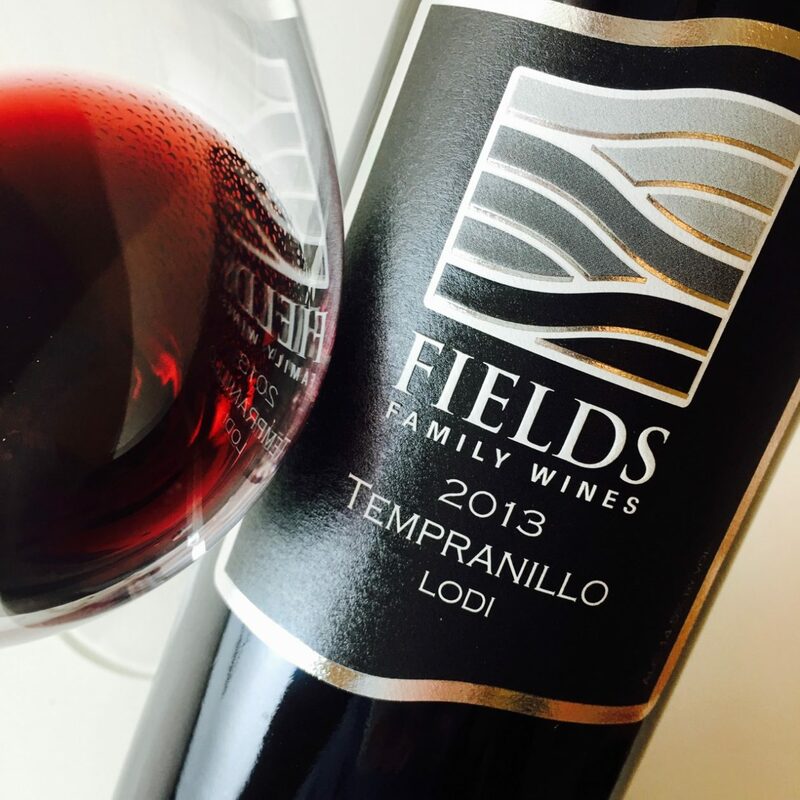 Fruit was de-stemmed and fermented with temperature control, and the wine was aged from 24 to 30 months in American oak casks, then spent a year in bottle before release. It’s well aged now, quite oxidative, wearing a tawny sheen on its garnet robe. The aromas read like sherried plums and cherries, plus hide and amber doused with a tincture of sweet tobacco and tea. 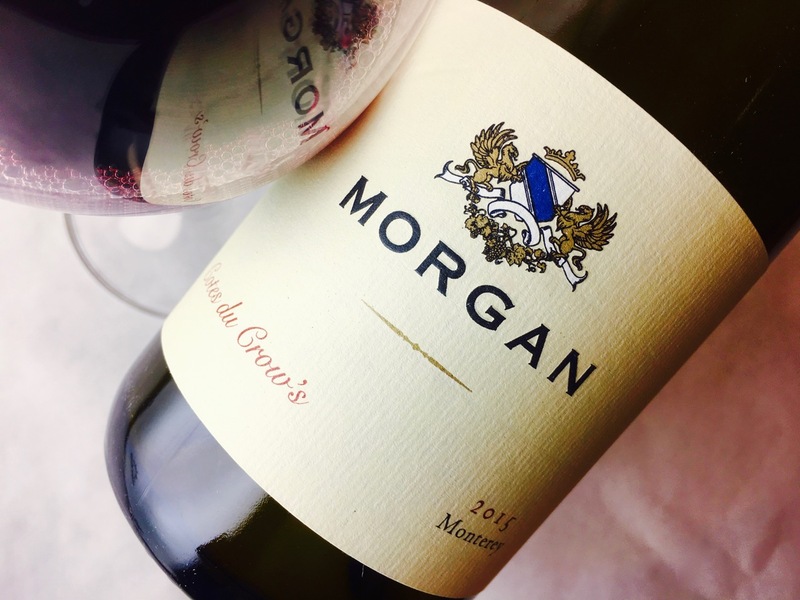 The palate offers bouillon savoriness, but its corrugated tannins are rinsed by clean red acid, making the finish both drying and juicy. 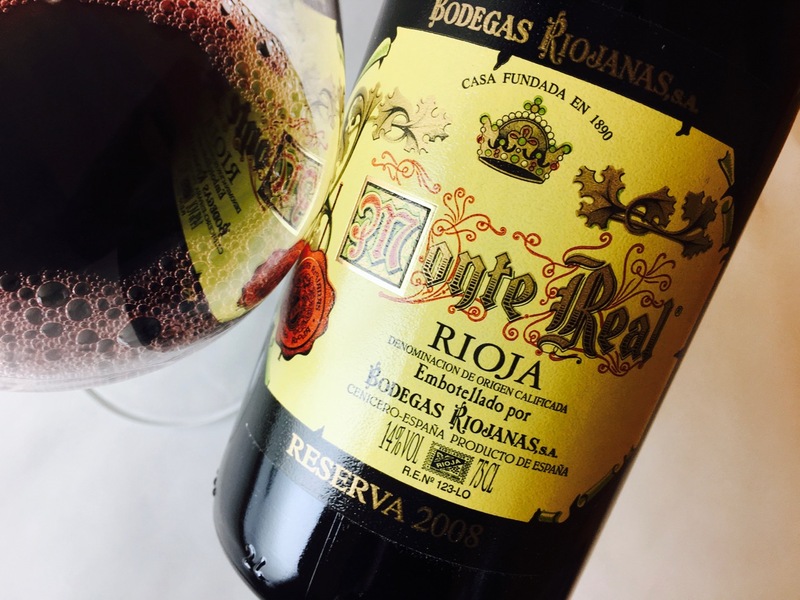 Pair this wine with smoked meats, the richer the better, or carnes curadas like chorizo and jamón. Also excellent with Manchego, especially curado and viejo styles. Vegetarians—and, let’s face it, anyone lacking access to such luxury Spanish imports—can try it with smoked eggplant, grilled portobellos, or baba ganoush. I’d like to try it with smoked cheddar biscuits.